Chinese martial arts troop is set to showcase a historical talent display in Kenya next month to accelerate blending of Asian and African cultures. The Chinese traditional sport commonly referred to as Kung Fu and involving a series of fighting styles does not necessarily represent a form of violence or aggression, it has been used over decades to cultivate virtue and peace among communities. 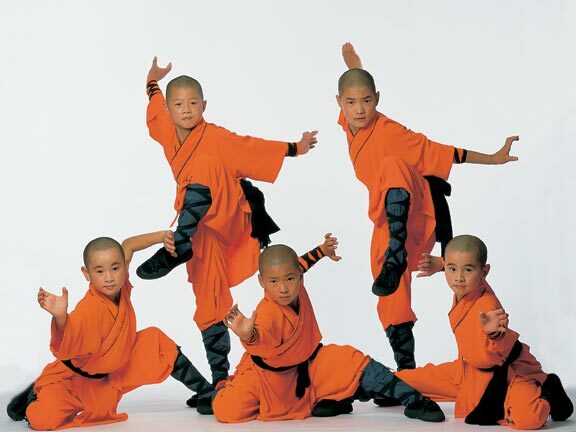 Kung Fu originated in the Shaolin Temple in China where monks practiced it for health and self-defence. Kenyans will now experience real Shaolin and Tai Chi-key fighting styles that are considered famous among martial art movie lovers in the country. Dubbed Kungfu festival will be held on November 5,2016 at the country’s major conferencing facility, Kenya International Convention center. The family event is organised by Chinese pay tv firm, StarTimes that prides itself of attracting more than 1.5 million households in the country. “This is in line with celebrating one of our flagship channels – the Kung Fu channel where we intend to blend Chinese and African culture in marking 5 years since the channel was introduced,” said StarTimes in a statement. StarTimes offers viewers access to over 80 local and international digital television channels consisting of news, documentaries, sports, movies, series, children’s programs, religion and much more. “This will be a free entry family fun filled day with unmatched talent display in martial arts, music, comedy and much more,” StarTimes told its viewers. Regional music artists like Chameleon from Uganda, local Genge artist Jua Cali, Timmy TDat and gospel singer, Gloria Muliro are among entertainers who have confirmed they will spice up the event. A number of Kenyan Kung Fu clubs will also show their might and capacity to entrench the culture in the country. Remember, this will be a great family event so bring your family, friends for maximum entertainment. Lot’s of prizes to be won plus give away on this day as well. Mark your calendars for 5th November.